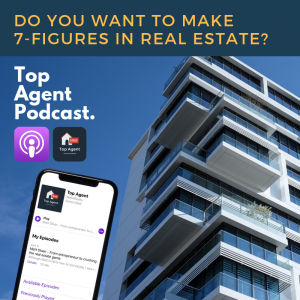 Not long ago, it was normal to pay thousands of dollars to hire a team of developers to create your real estate website. Today, doing that is considered nonsensical. New technologies are always surfacing, empowering the end-user, and ultimately making it easier, faster and cheaper for you to do things on your own – without needing to be a tech wiz! In 2017, creating your own virtual tour slideshow should be effortless. And now it is! Web4Realty’s state-of-the-art Virtual Tour Creator allows our clients to build gorgeous virtual tour slideshows absolutely FREE! (if you’re a Web4Realty subscriber). Thousands of REALTORS® are already using Web4Realty’s Virtual Tour Tool to effortlessly create beautiful slideshows to showcase their listings. Here are four reasons why you should join thousands of REALTORS® in using our Virtual Tour Tool and avoid having to pay for another virtual tour again. 1. It’s 2017…just do it yourself! You don’t have to be a professional photographer, and you certainly don’t need expensive photography gear to shoot killer photos. In fact, if you have the latest iPhone, you’re shooting with a 12MP wide-angle and telephoto camera with a range of features. What does this mean? It means that you can take high quality photographs with your smart phone! Bottom line: Most smart phones are equipped with cameras which you can easily leverage to create your own stunning virtual tour slideshows. 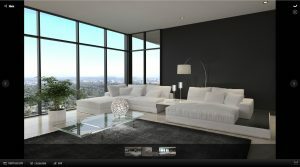 Next, you need a user friendly software where you can build and host your virtual tour. That’s where we come in. 2. Save money. Our Virtual Tour Tool is free. Getting professional virtual tours done for all your listings is probably severely eating away at your marketing budget. In today’s day and age, this should not be the case. You can avoid this by being more resourceful. If you’re using Web4Realty, you have free and unrestricted access to our Virtual Tour Tool which allows you to make as many virtual tours as you require. 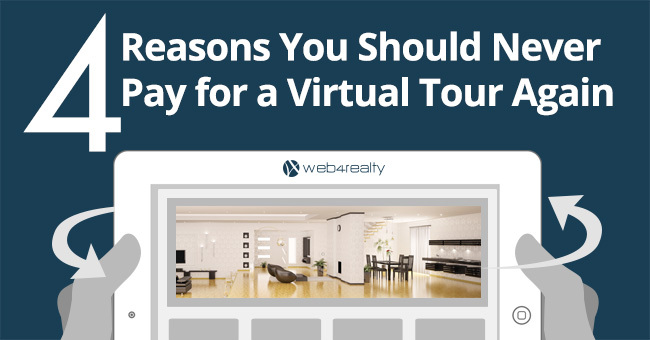 Take 1 minute to sign up for Web4Realty’s Free Trial (no credit card required), and you can start creating virtual tours right now. 3. Creating a tour is a breeze. Takes minutes. Check out this video to learn just how easy it is to create your own virtual tour on the Web4Realty App. 4. Branding matters. Build stunning slideshows. Image is important; it’s especially important when it comes to real estate. As a REALTOR®, you must be cognizant not only of the way you’re positioning your own brand, but also your clients property. Using our software to create your tours will give your slideshow a look that can only attract potential homebuyers. Here are sample links of our branded and non-branded virtual tour slideshows. 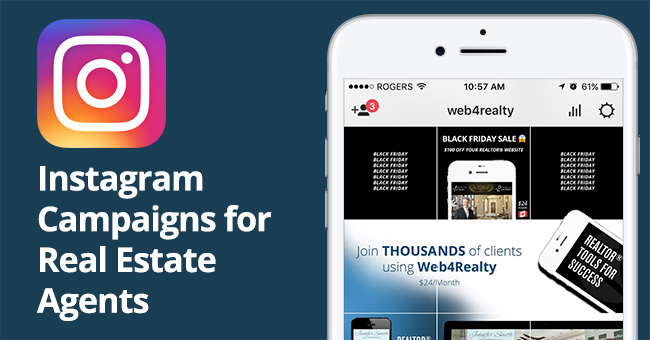 Already using Web4Realty App? Here are the instructions on how to create your first tour. 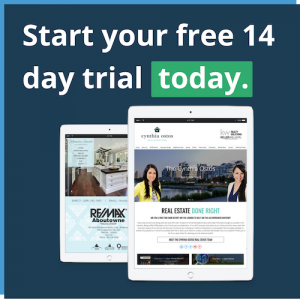 Sign up for Web4Realty’s 14-Free Trial (No Credit Card Required) and start creating Virtual Tour Slideshows right away!